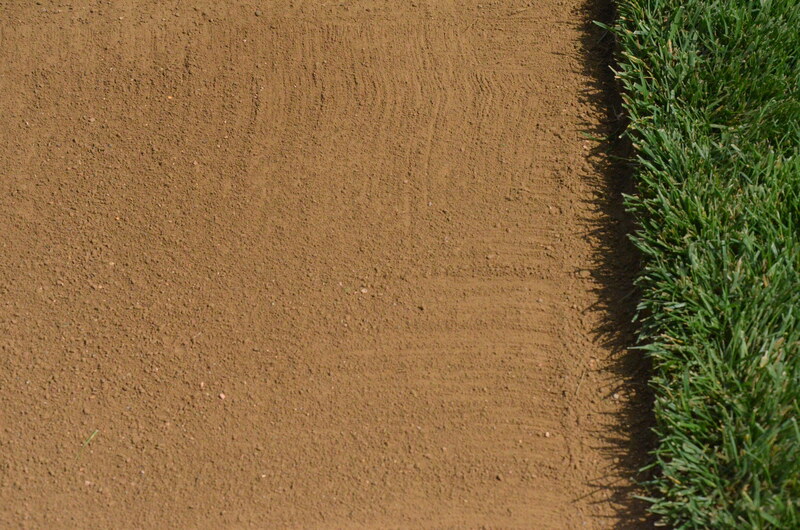 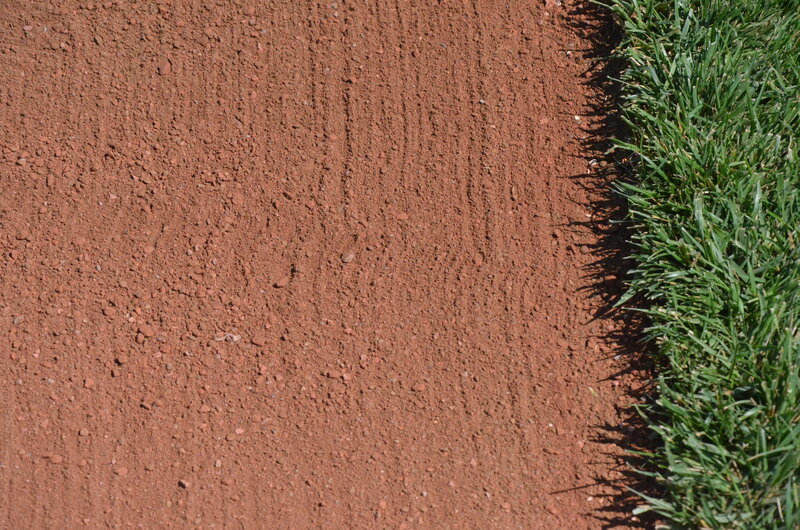 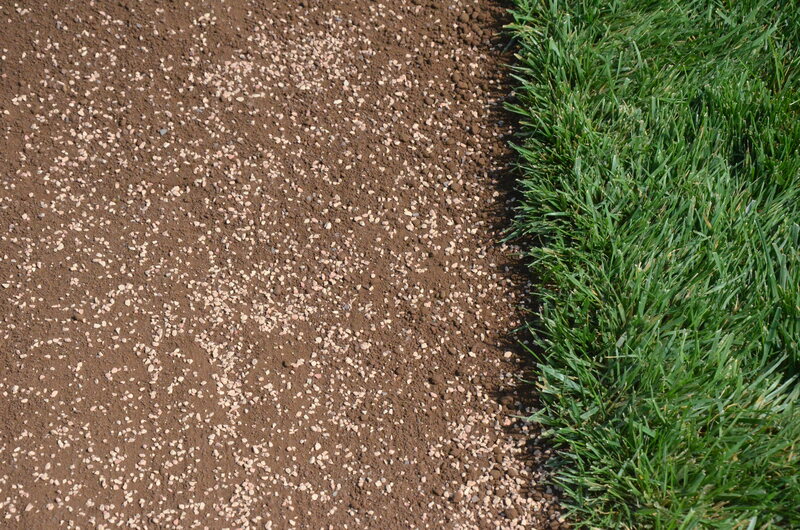 When it comes to properly maintaining a ball field, infield mix is key. 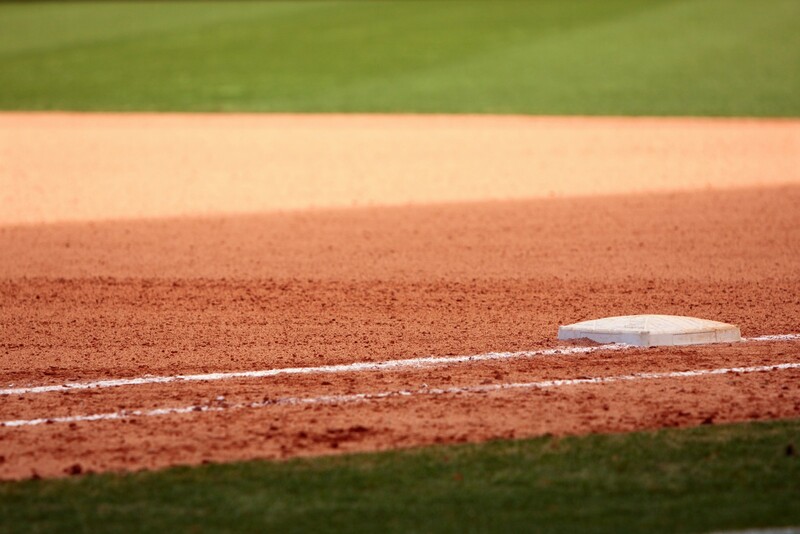 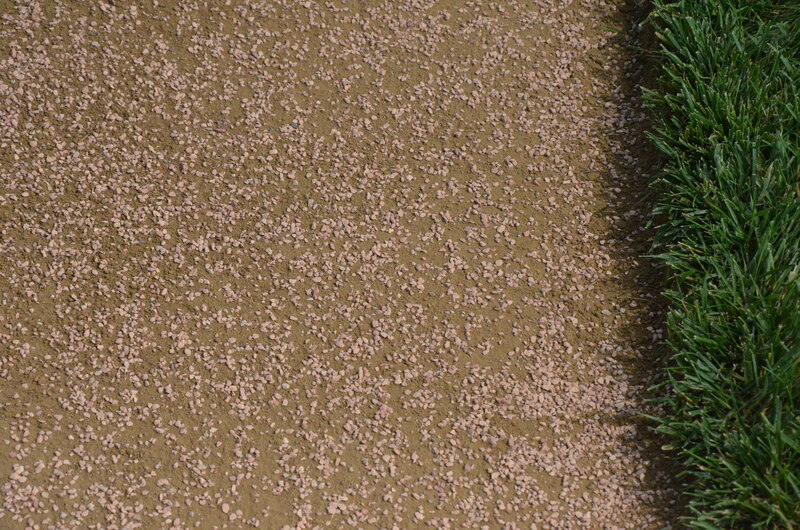 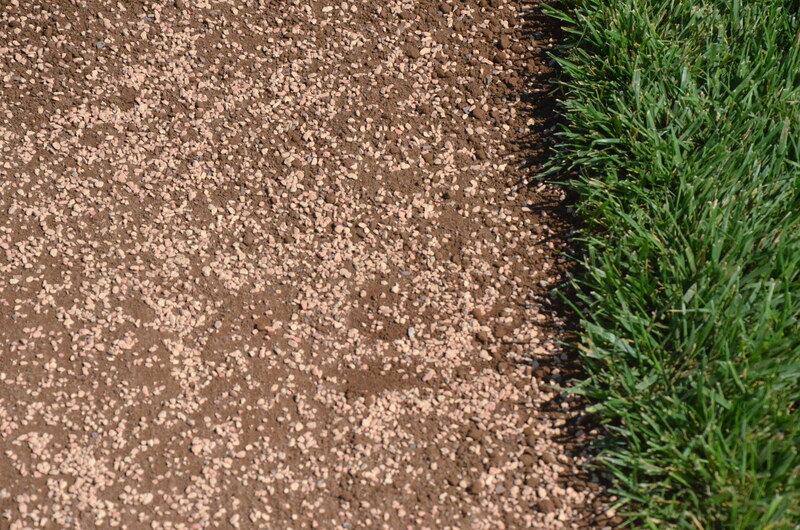 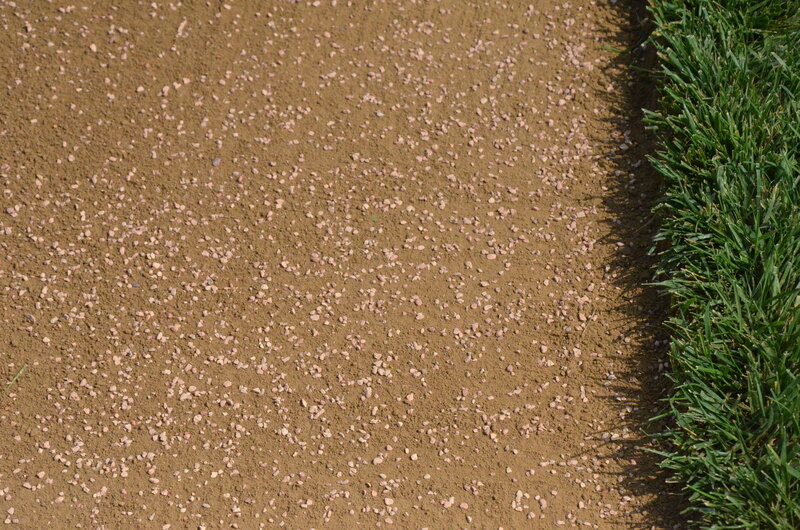 Whether you are customizing the field for the type of play or ensuring that your field endures a busy baseball season, infield mix can make all of the difference. 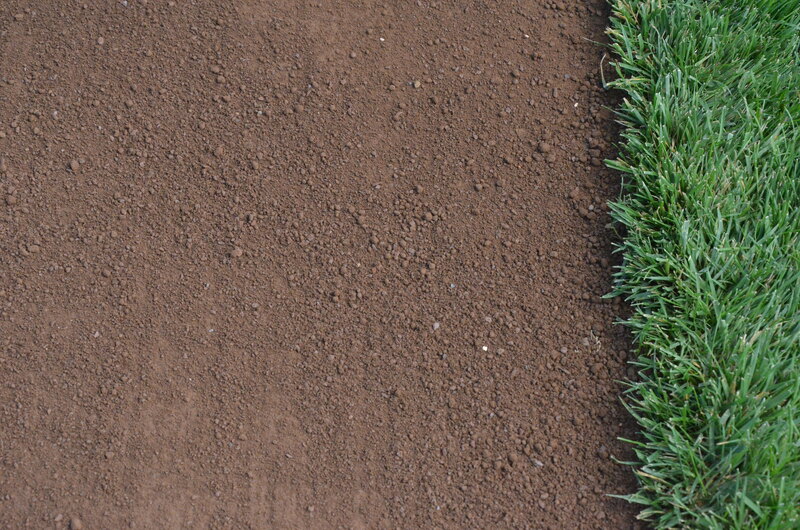 Fielder’s Choice is the brand professionals choose to ensure their field meets the highest standards and conforms to the specific needs of your field.